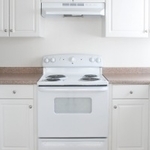 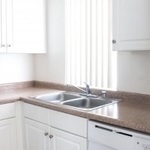 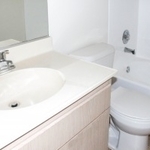 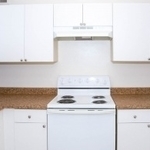 Serving E1-E6 service members and their families, Paradise Gardens offers one, two, and three bedroom units equipped with either a private patio or balcony, garbage disposal, gas range, and washer and dryer hookups. 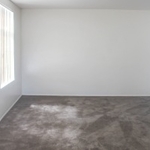 Central air conditioning and heat ensure your home remains a comfortable temperature year round. 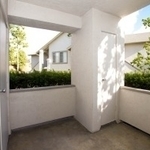 Neighborhood amenities include tot lots and barbeque areas for resident use. 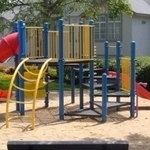 The nearby Paradise Hills Recreation Center offers outdoor recreation opportunities for the whole family. 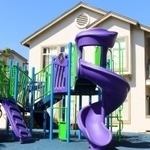 The local elementary school, middle school, and high school are all conveniently located within a mile of the community. 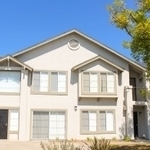 Paradise Hills is situated for an easy commute. 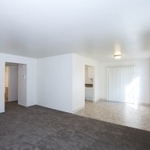 It is located just over 5 miles from Naval Base San Diego, and about 10 miles from Naval Air Station North Island. 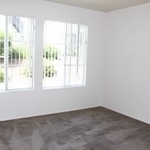 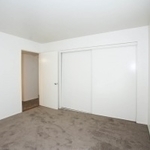 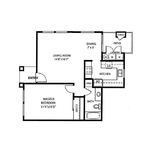 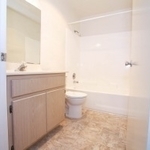 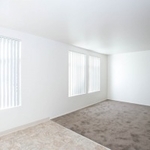 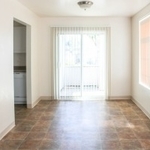 The location offers easy access to major freeways including the 54, 125. 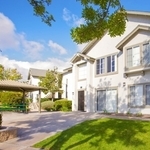 And 805, ensuring that the many San Diego amenities are only a short drive away.